The Writer's Challenge: April Fools Day Surprise Comedy Release! And GIVEAWAY! April Fools Day Surprise Comedy Release! 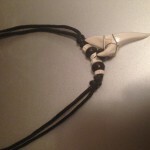 And GIVEAWAY! 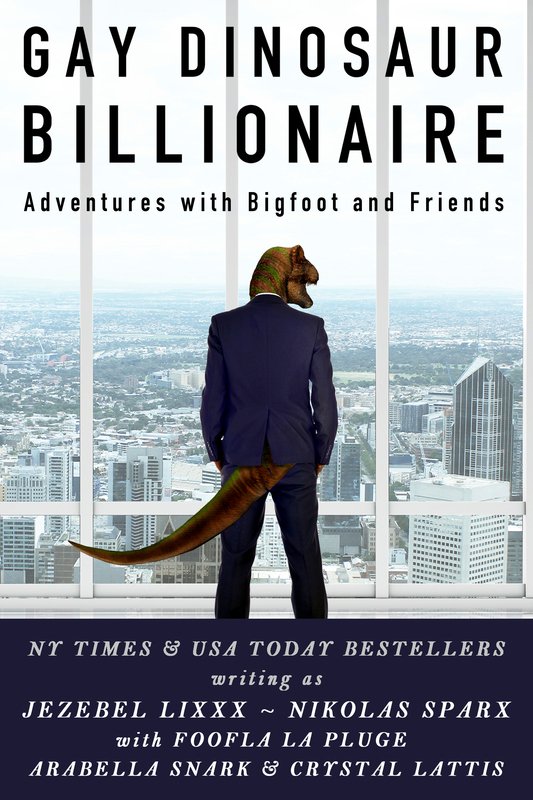 "My favourite read in March was Gay Dinosaur Billionaire Adventures with Bigfoot and Friends! Written by Shoshanna Evers, Charlotte Stein, Audra North, and others under assumed names, this anthology was so funny I may have temporarily lost bladder control. 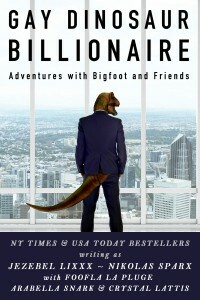 The perfect April Fool's Day read." 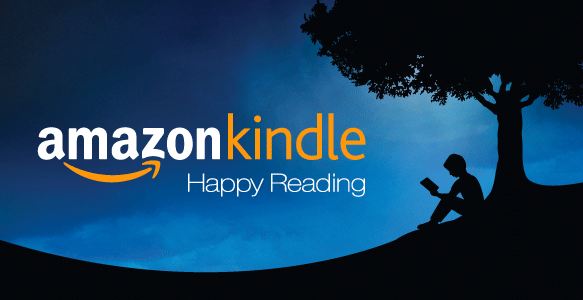 Includes the following short stories for readers with a sense of (ahem) adventure. 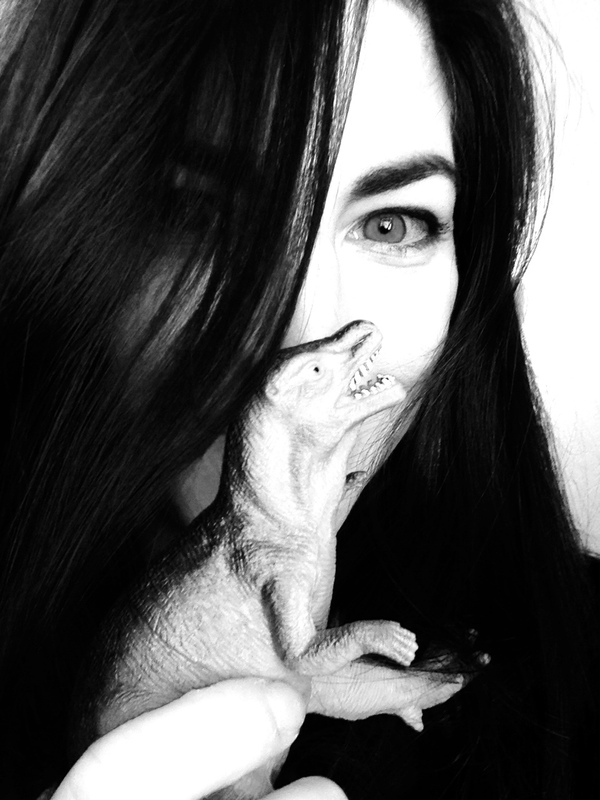 *Gay Dinosaur Billionaire Adventures*, that is! Starts April Fools Day & goes all month, with options to do each day to earn points! TWO Winners will get Amazon or B&N Giftcards! GRAND PRIZE is $50, 2nd place is $25! 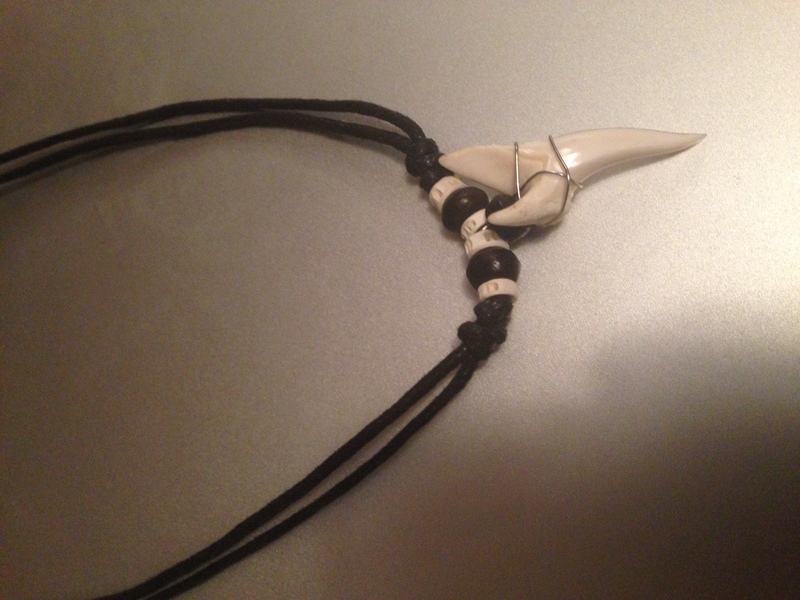 1 Winner will get a "Velociraptor Tooth" Necklace from Nikolas Sparx! 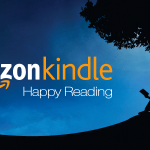 1 Winner will get all the ebooks in Audra North's Stanton Family series! 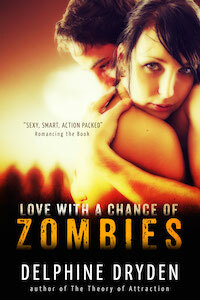 1 Winner will get Delphine Dryden's Love with a Chance of Zombies ebook! 1 Winner will get ebook of Enslaved, Bk 1 Enslaved Trilogy from Shoshanna Evers! Wait a minute… who is Jezebel Lixxx? Jezebel Lixxx is the secret pen name for New York Times and USA Today bestselling romance author Shoshanna Evers (shhhh don’t tell). Jezebel write crazy-pants erotica, and really doesn’t care if her characters get a happily ever after, as long as they get each other off! She lives in a padded cell in the far corner of Shoshanna’s imagination, where she only comes out if she smells salted chocolate. You can’t even follow her on social media… but sometimes she Tweets for her boss. FYI: The April Fools Day joke is that we’re writing this silly book under silly pen names – it’s not that the book doesn’t actually exist. Yes it’s a real book. It’s happening, y’all! Wait!! Tell me who the real authors are! Okay. All but one, who insists on anonymity, even though I think you can figure it out. I hope you enjoy this fun April Fools Day surprise! 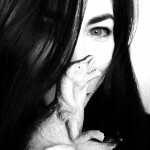 :D We had a blast brainstorming on Twitter and writing these stories for our readers! 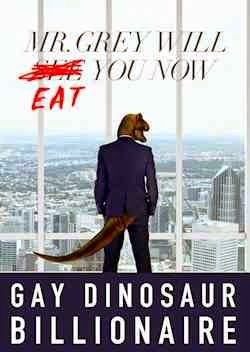 Gay Dinosaur Billionaire? I'm tracking this one down TODAY.